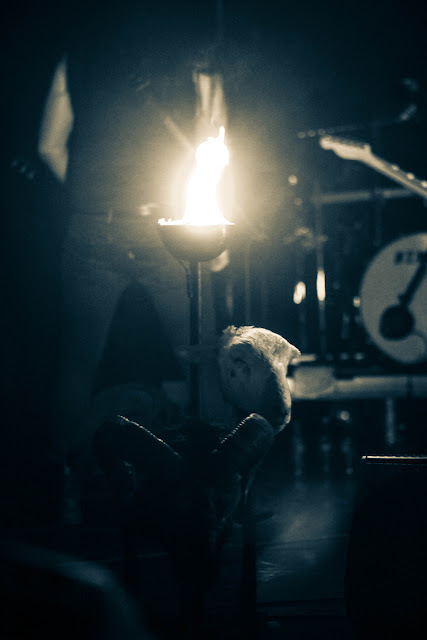 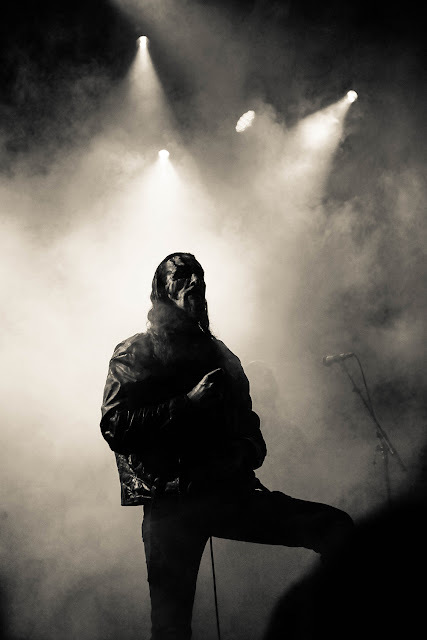 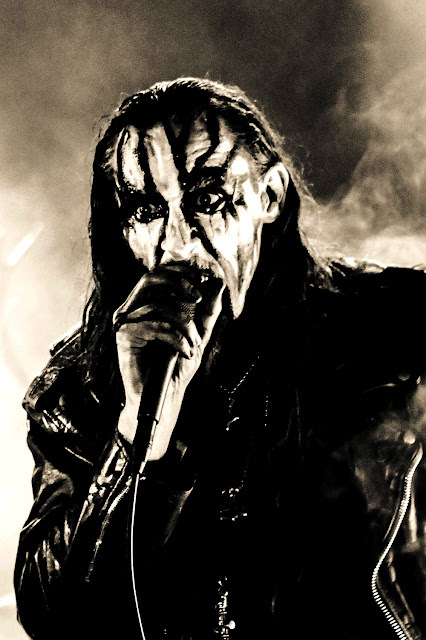 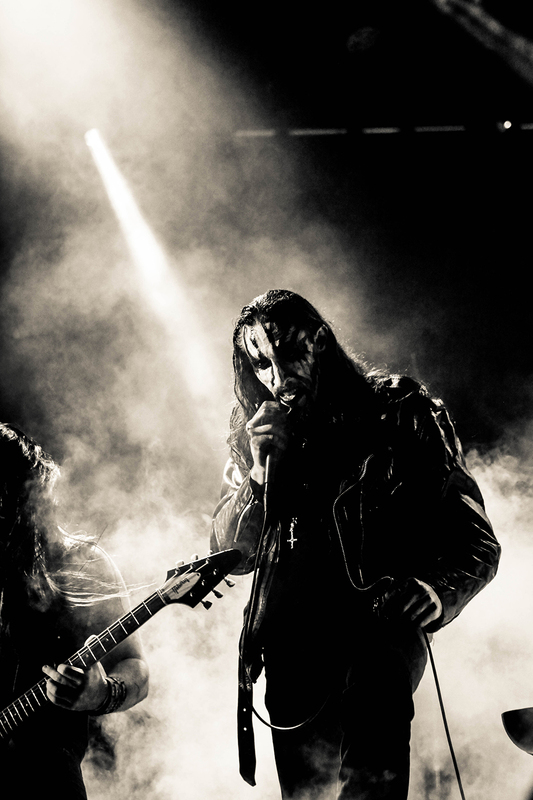 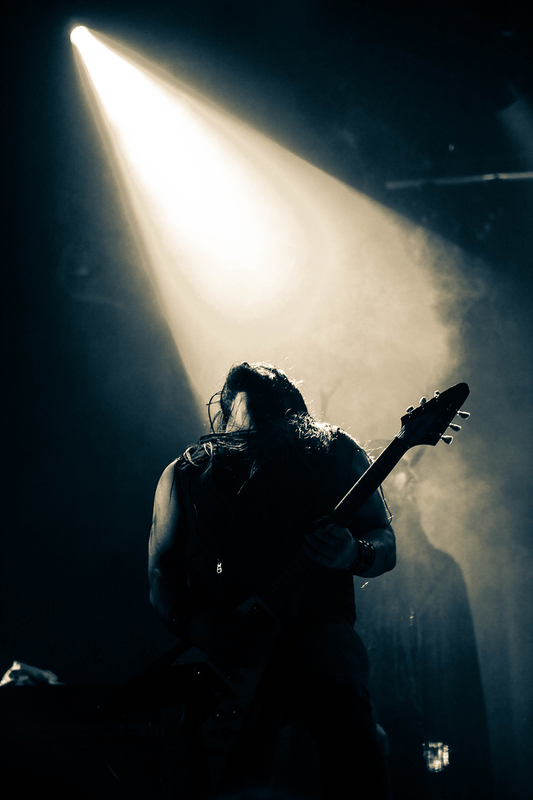 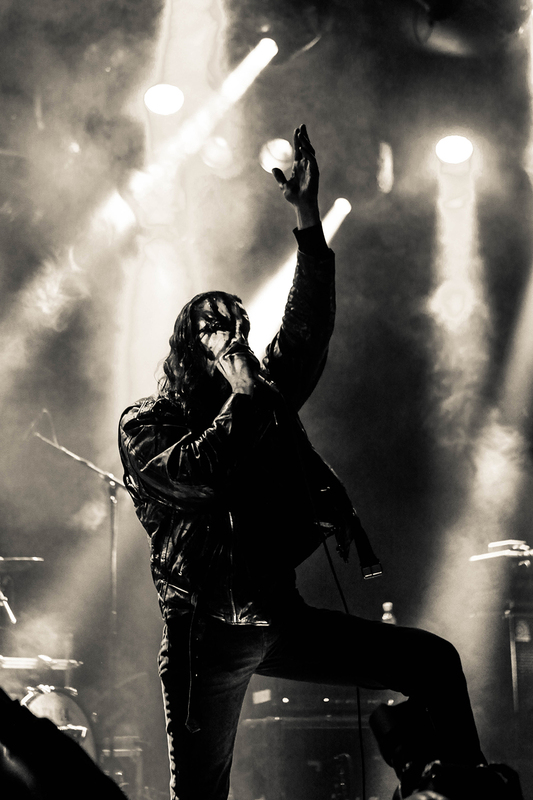 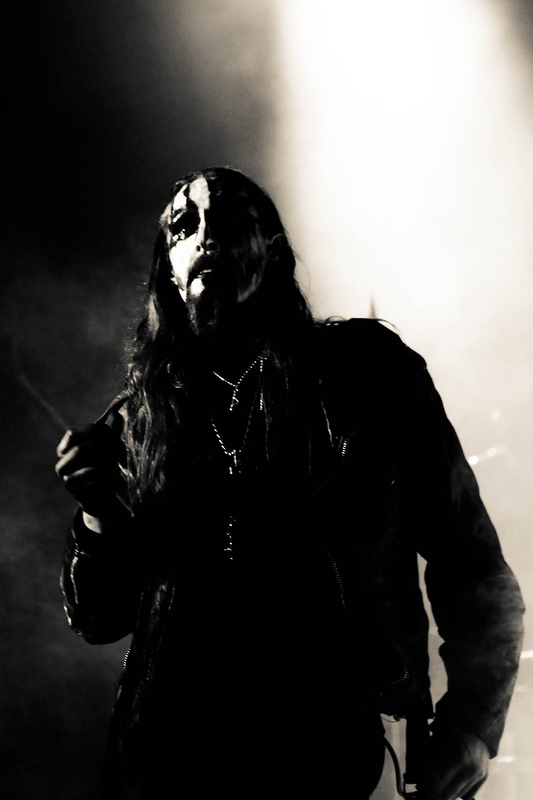 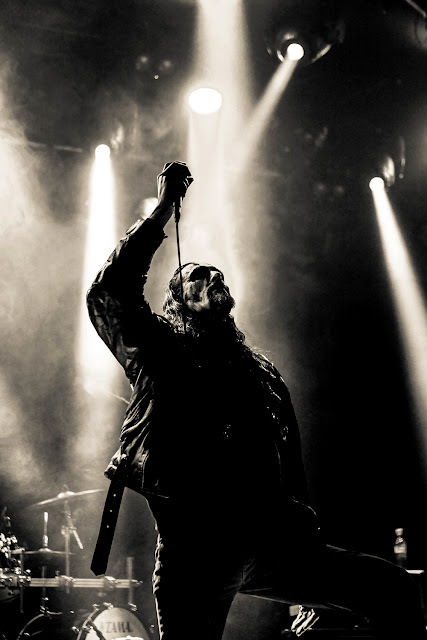 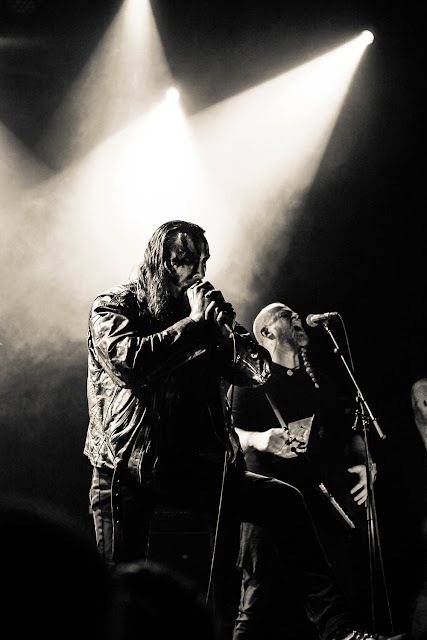 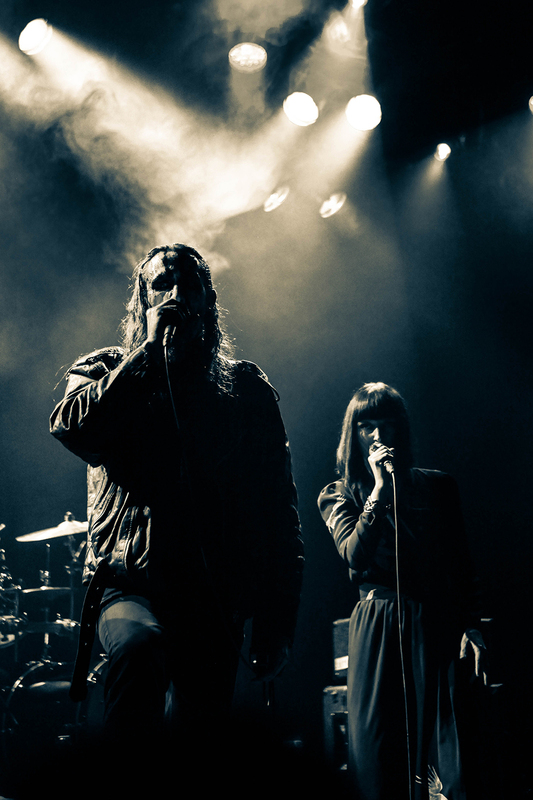 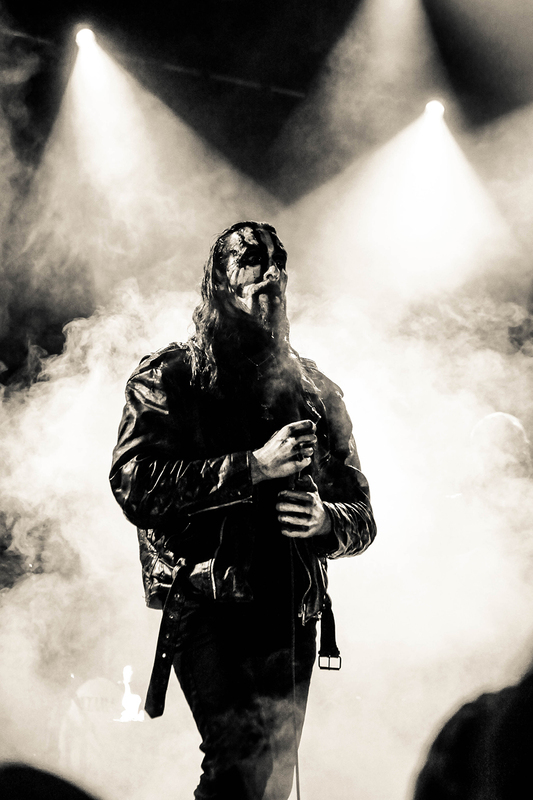 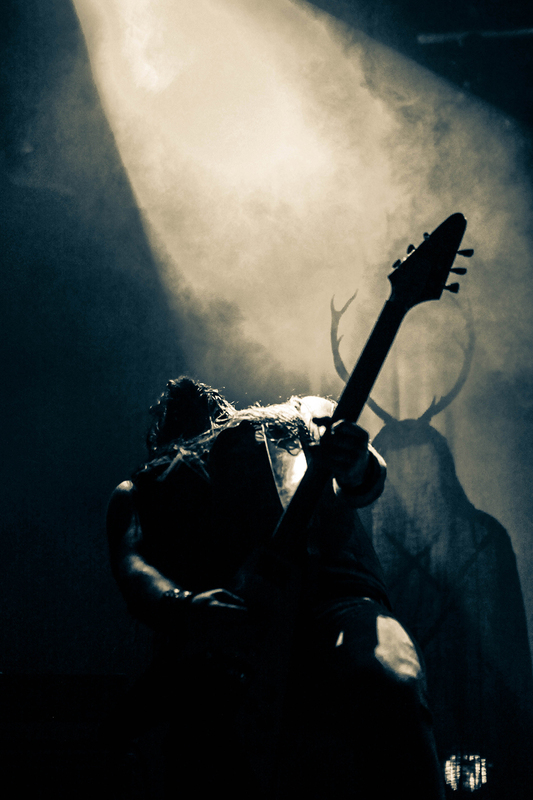 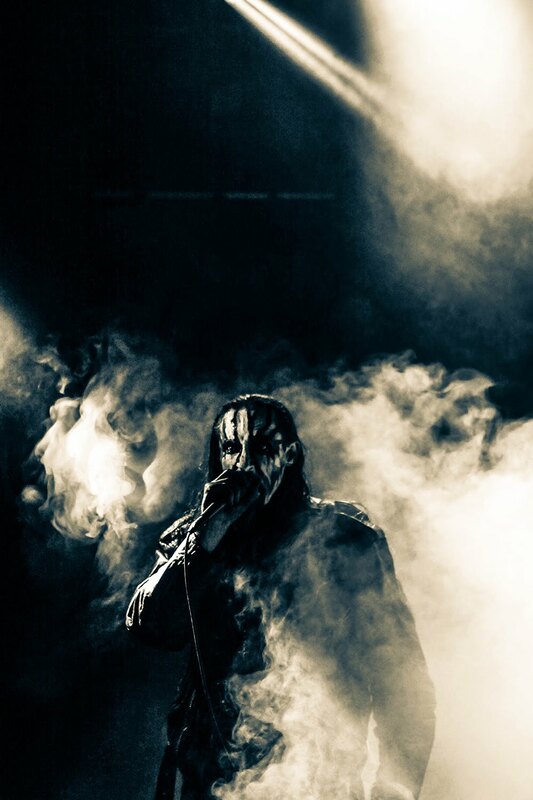 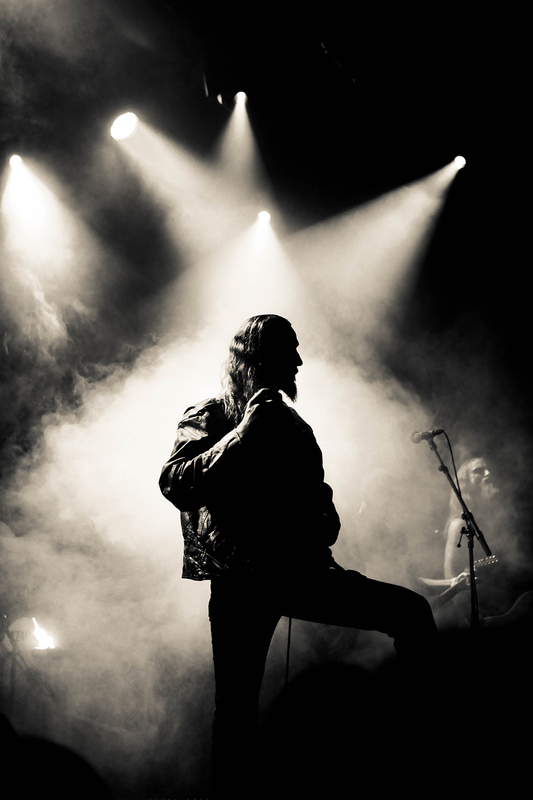 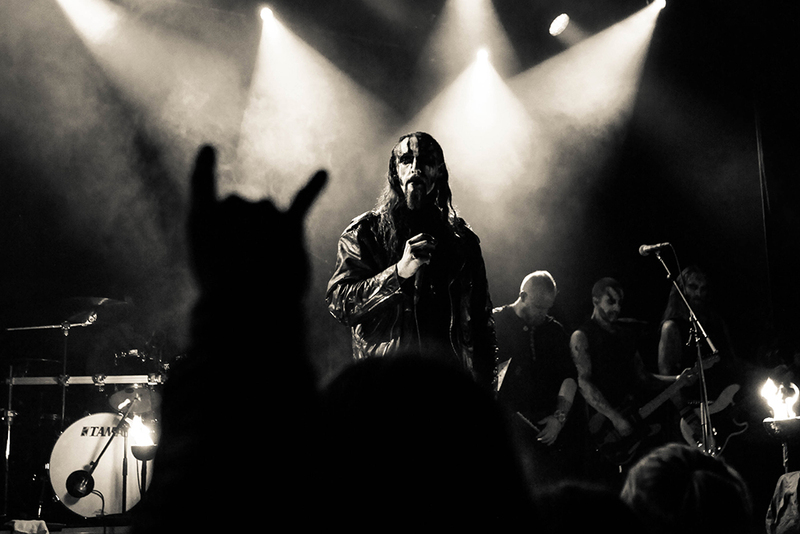 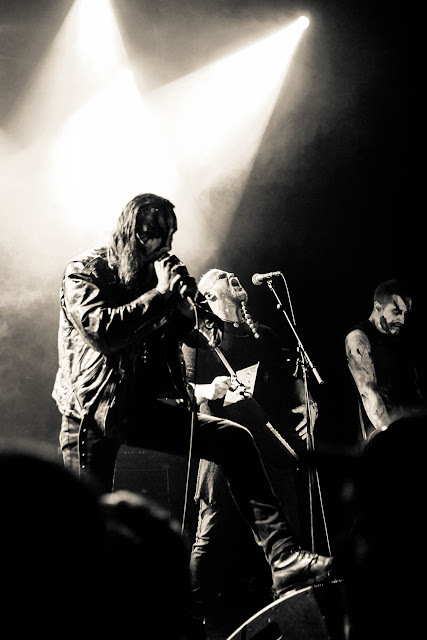 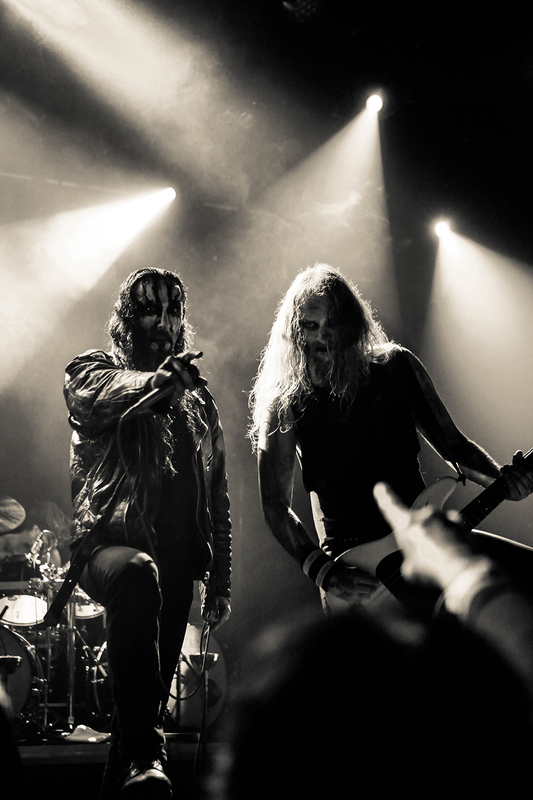 One of my favourite shows at the Blekk Metal Event in Bergen this year was Gaahl's Wyrd. 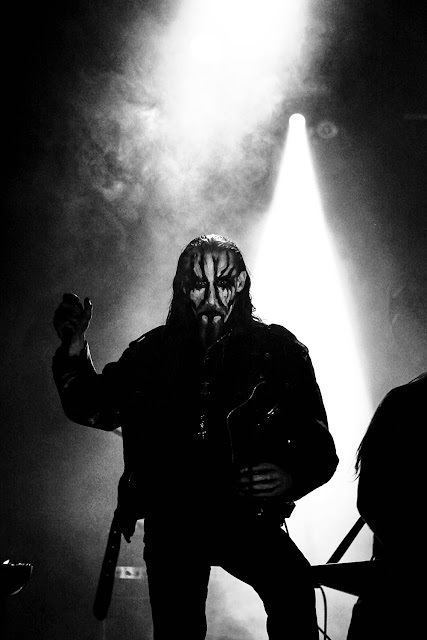 Playing a bit of everything he has done in different constellations including my favourite Gorgoroth songs, songs never played live and guest appearance From Lindy Fay and Einar Kvitrafn Selvik from Wardruna. Amazing. 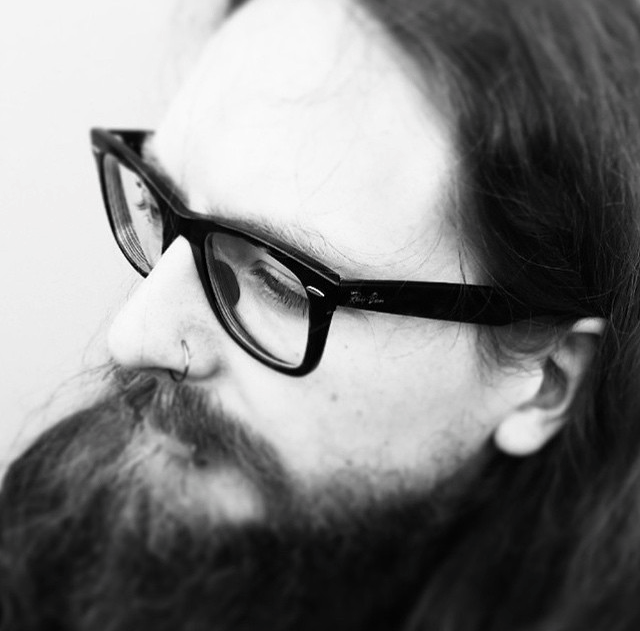 Alternative versions can be found on my other blog HERE.